Please contact your student winners and student honorable mentions and their parents to inform them of the results. Ask if parents have received their Punch Bowl invitation to the PTA Reflections Awards Celebration and Vendor Event on March 13th. 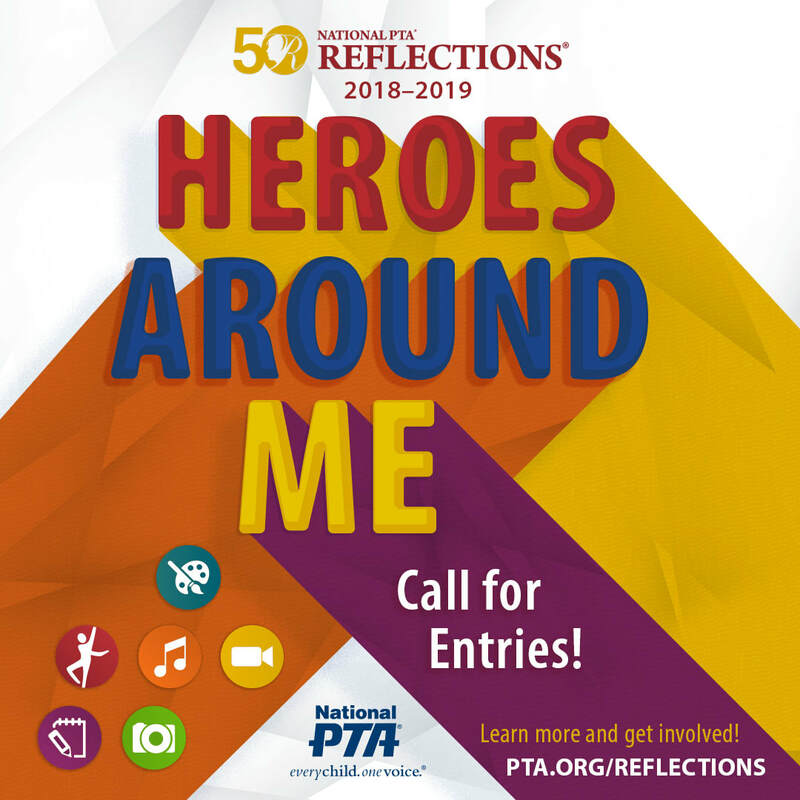 Florida PTA's Reflections Art Program website pa​ge provides the forms, complete with FLPTA and SCCPTA additions. All forms can be edited by each unit to include their specific information and requirements. SCCPTA's Official Rules document provided below has been updated to include both FLPTA and SCCPTA specifications. This is the offical rules document for all Seminole County PTA/PTSA units. Please use this document instead of the one listed on FLPTA's website.